The Summer Business Academy promotes both technical and social management skills. Each day begins with a technical deep-dive into one aspect of business, whether that be developing an effective pitch or doing market research.Then there is a transition into team-based activities in the afternoon that promote effective cooperation and collective execution. Over the course of five days, the program guides students through the integral parts of launching a business: idea generation, market research, customer research, competitive analysis, the business plan and the elevator pitch. 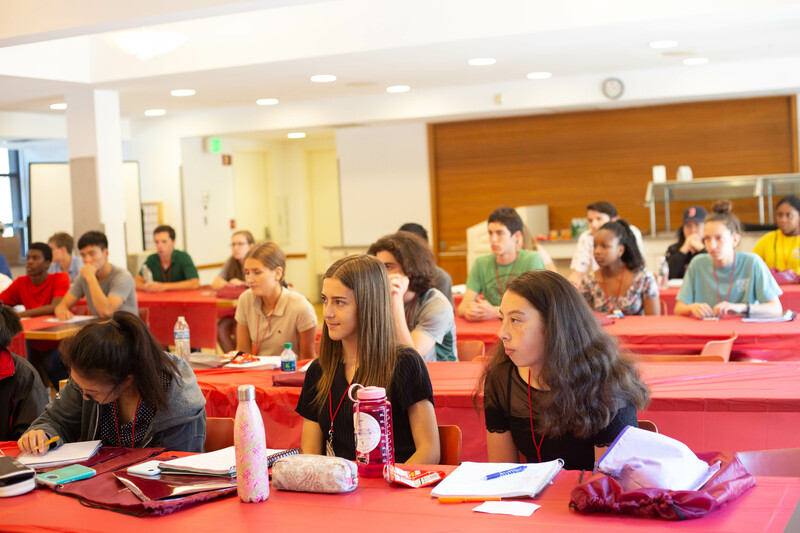 The Summer Business Academy at Harvard aims to equip students with a comprehensive education of business fundamentals and to provide valuable hands-on experience so they will be ready to enter and succeed in the business world.  Pitch your company to investors. Learn the ins and outs of entrepreneurship. ‍At SBA, we seek to promote both technical and social management skills. Each day, we begin with a technical deep-dive into one aspect of business, whether that be developing an effective pitch or managing the financial side of a venture. We then transition into team-based activities in the afternoon that promote effective cooperation and collective execution.Over the course of five days, our program guides students through the integral parts of launching a business. We aim to equip students with a comprehensive education of business fundamentals and to provide valuable hands-on experience so they will be ready to enter and succeed in the business world. The Summer Business Academy II is a fast paced and high energy week where participants will learn the fundamentals of a business plan starting with the executive summary all the way to the advice to management portion and apply this knowledge to craft one of their own. SBA II is an excellent opportunity for students to establish a strong understanding of advanced business concepts, regardless of whether or not they are in the process of creating their own venture. In addition to interactive workshops and presentations, participants will hear real entrepreneurs speak about their own journeys. Our aim is not only to educate participants, but to inspire them to enter the business world. 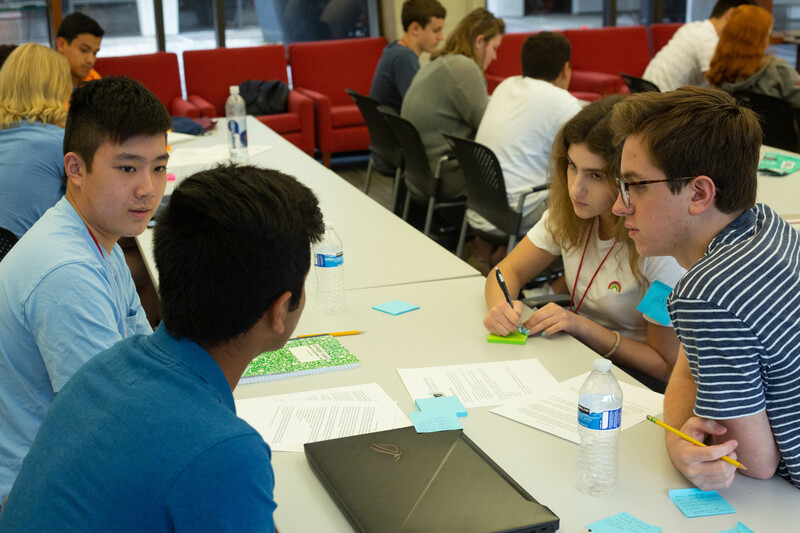 In addition to teaching students the essentials of business, SBA also challenges students to apply their knowledge and create a business proposal of their own. Starting from the first day of SBA, students will be organized into teams and presented with the task of generating an idea for a potential business. Throughout the week, these teams will be given the task of utilizing the knowledge they learn each day to develop their business idea, culminating into a final business plan and pitch competition at the end of the week. Students will have the opportunity to present their business plan to a crowd of judges, entrepreneurs and Harvard students. Program tuition covers one week of instruction, lunch, and snacks. Our program grants exclusive access to the people and unmatched resources at Harvard. Please note that this tuition does not include housing for the students. Each student must find their own accommodations. Tuition for a five-day session of the Summer Business Academy: $795. Financial aid is offered on a case-by-case basis. To reach out regarding financial aid, please contact us at academies@hsa.net. There are other opportunities available to reduce the cost of tuition. In addition to the 10% sibling discount, we also offer a referral program where if someone you refer registers for the program, you will receive a percentage off the final tuition payment; the more people who register, the greater your discount. The tuition deadline for all sessions is June 12th. Please contact us at academies@hsa.net if you need to make other payment arrangements.